Enjoy a shared dinner on the balcony (bring a plate to share), followed by art music featuring original compositions and improvisations inspired by the beauty of moonlight and our oceans. Hear Persian classical music practices fused with Flamenco, Jazz, Blues and classical music idioms on the cello and guitar both in solo and duo settings. Then later they will accompany Lyza Saint Ambrosena with a Meditation. 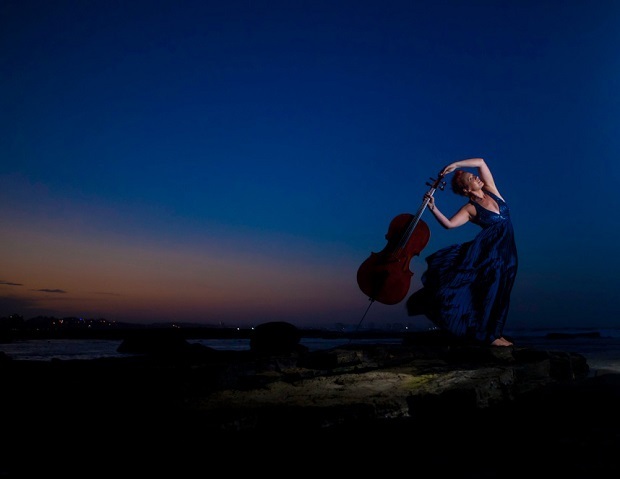 Hailed by The Australian as a ‘spellbinding musician who exudes a vigorous artistry’, English cellist, Louise King, belongs to the latest generation of contemporary classical musicians, who embody passion, drive and vision. Revered for her delicious embellishments and tonal subtleties, telling clarity and incisiveness, Louise’s vivid and imaginative performance style exudes freshness and a rare relish for musical storytelling. Louise is a musician who is equally at home on stage, in the teaching studio, collaborating on multi-art projects, working within regional communities and advocating for music in schools and the wider community. Since moving to Australia in 2003, Louise performs with Australia’s finest musicians, ensembles and orchestras and performs regularly at Australia’s major art and music festivals and established classical concert series. 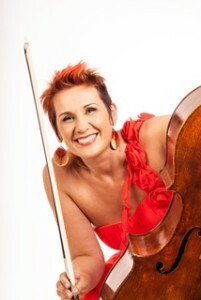 She is the Artistic Director of Cello Dreaming and the Dreaming BIG concert series Sunshine Coast. As a Teaching Artist, Louise attends the annual Lincoln Centre Summer Seminar, New York and has shared her ideas for re-imagining classical music on the global online platform TEDx Noosa. Louise is guest Music Director and conductor for school music camps including the Winter Music School Rockhampton ran by The Southern Cross Soloists for seven consecutive years and is on specialist faculty for Tutti World Music Youth Festival Beijing. The Australian Chamber Orchestra, Australian Youth Orchestra and Queensland Youth Orchestra regularly invite Louise to be a tutor on their national programs. Louise is a multi-award and competition- winning graduate of the Royal Colleges of Music in London and Manchester, and has worked extensively throughout the UK, Europe and Asia with the BBC Philharmonic, the Hallé Orchestra, and Hong Kong Philharmonic Orchestra, and as a conductor and chamber music coach for the Royal Northern College of Music. Dr. Michael Knopf is a concert guitarist and composer, a dedicated teacher and a music researcher from the United States residing in South-East Queensland, Australia. 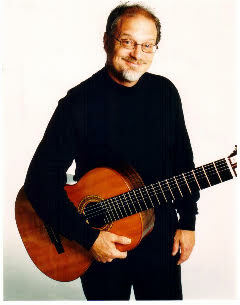 Michael performs on a 7- string classical guitar made by Tasmanian Luthier Allan Bull, on 12 string and baritone steel string guitars and on a Jazz archtop. Playing classical repertoire, jazz standards, and evocative originals, Michael aims to perform at the highest level combining elements from his eclectic guitar-playing career spanning over 4 decades. Elements of Jazz, Rock, Classical, Flamenco, Persian, Middle-Eastern and 20th-century compositional ideas present themselves in his playing. 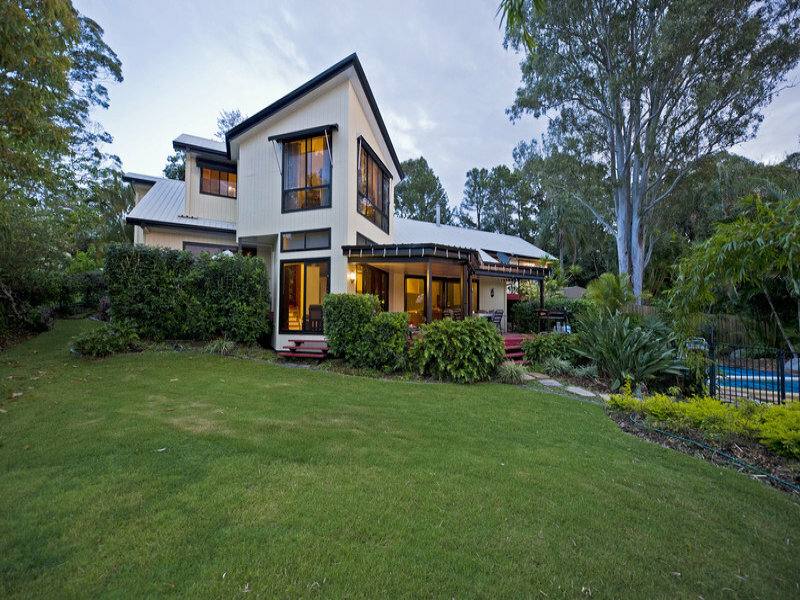 Michael has performed at various Australian festivals including the Brisbane Jazz Festival; the Valley Jazz Festival; The River Festival; the Pinnacles Festival of Improvisation; Cairns Festival; Queensland Multicultural Festival; and the Yungaburra Folk Festival. He has also performed in the United States and in Europe. Michael’s solo performances feature an array of guitar/musical styles embracing many genres and provide insight into the music through his anecdotal approach to introducing the pieces he plays. Lyza Saint Ambrosena will be will be facilitation a meditation also on the night delivering healing energy and a guided healing meditation with Louise that we know and love her for. Lyza has practiced Cranial Sacral Therapy, Energy Healing Bodywork, Regeneration Therapy, and more internationally in New York, Los Angeles, New Zealand and Australia since 1990. Lyza channels energy through her hands and body, directed by a series of healing guides. This opens hearts, heals old mindsets, and regenerates bodies, while also delivering life-changing soul reconnection. She often works with other healers to enhance their connection to guidance for their healing, uses her psychic mediumship when required for healing also. Lyza facilities regular healing meditation events offering opportunities to reconnect with your core essence. Teaching ancient and current techniques that strengthen an infinite connection. Lets Journey in the light with Lyza as she guides us through one of her heart felt Meditations that we all know and love her for. She has an amazing connection with Spirit.